Gotta love the French. Innovative and stylish. 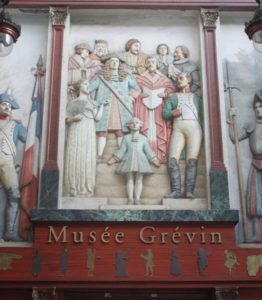 In the 18th and 19th century they were ingenious too, when “les passages couverts” (covered passages or galleries) were constructed. Well before the invention of shopping malls, these passages were built to protect pedestrians from inclement weather and muddy, dirty streets. But these weren’t just passageways with a roof. They were beautifully designed passages each with unique characteristics in the Belle Epoque style. The passages were often designed with glass ceilings and were lined with chic boutiques, shops, restaurants and a few apartments. 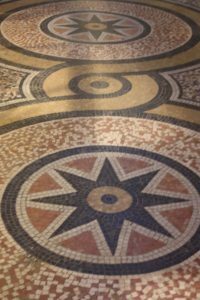 In this week’s post I’ll share with you some covered passages which are all within walking distance of one another and are perfect to visit on a rainy day. 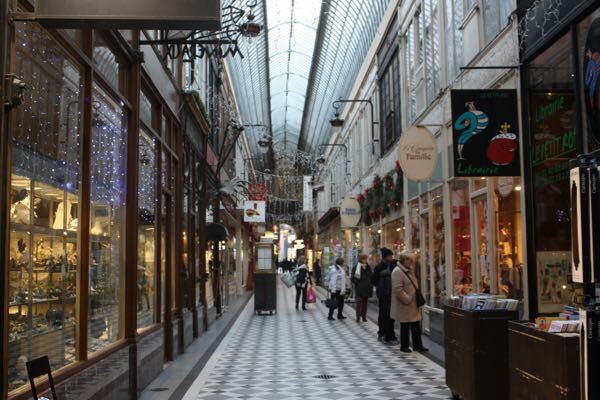 Passage Vivienne is located near Palais Royale and is most people’s favourite due to the architecture. It is a very pretty place to spend time, walking on the mosaic floors, amongst the statues and shops. There is also the renowned Les Caves Legrand, one of Paris’ best wine shops. 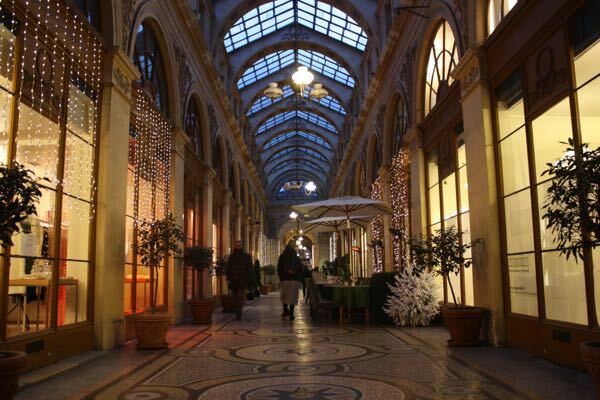 This passage is near Les Grands Boulevards and is the oldest. It has numerous entrances and corridors. I actually got lost (easy for me to do) finding my way out. 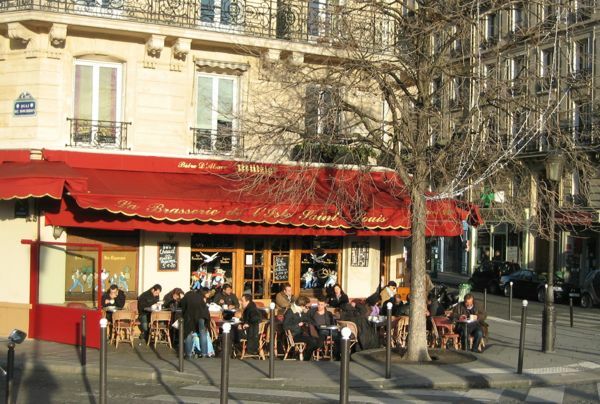 It has a hip wine/lounge bar, “Coinstot Vino” and was the first public area in Paris to be lit by gas in 1817. 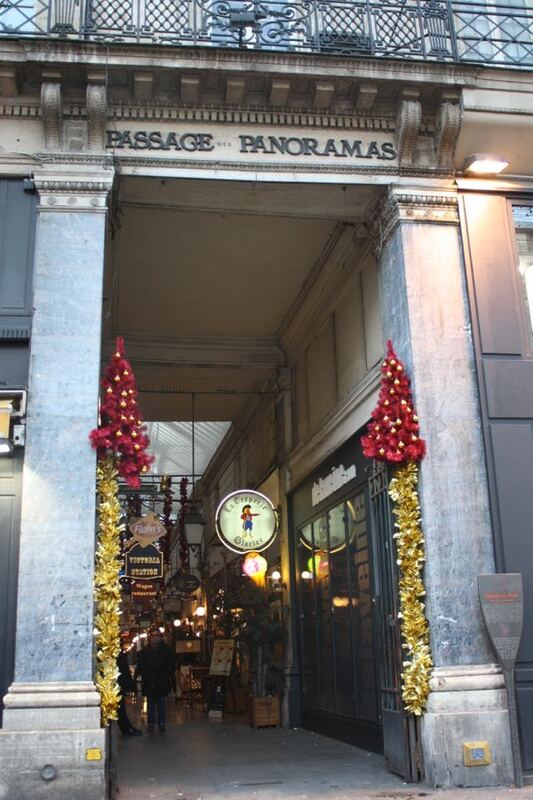 Upon leaving Passages des Panoramas, across the street you will see Passage Jouffroy. 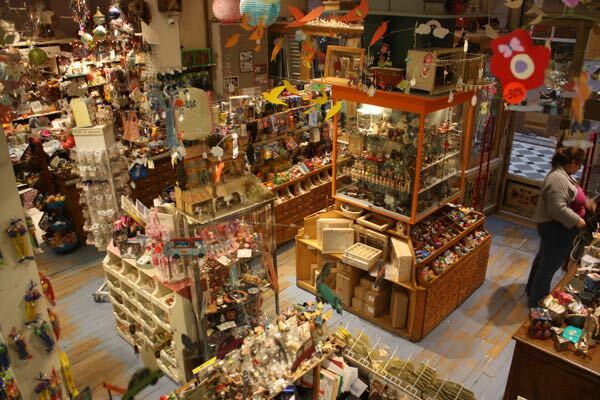 In this passage there are many toy stores that I really enjoyed browsing through. 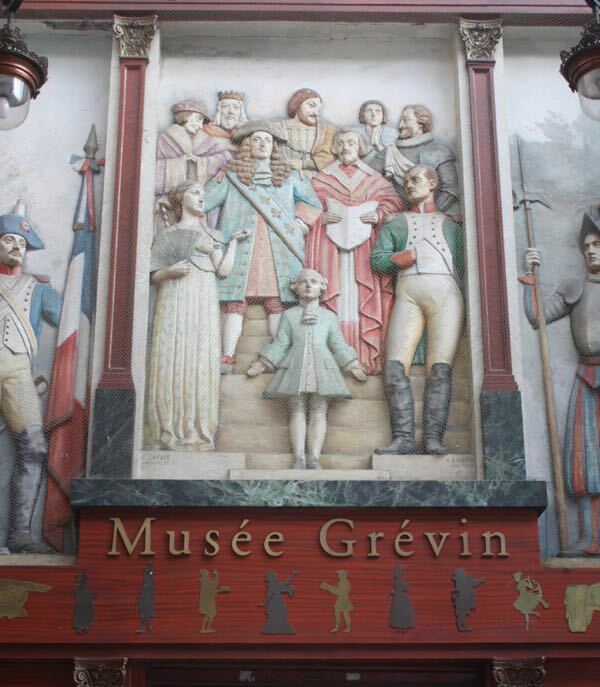 The wax museum, Grevin is also located in this passage and years ago I went. It is like Madame Tussauds and a lot of fun to visit. Certainly there’s a French slant to the displays! This passage also has the Hotel Chopin which some say is inexpensive and has great views. This passage is connected to Passage Jouffroy and Passage des Panoramas. 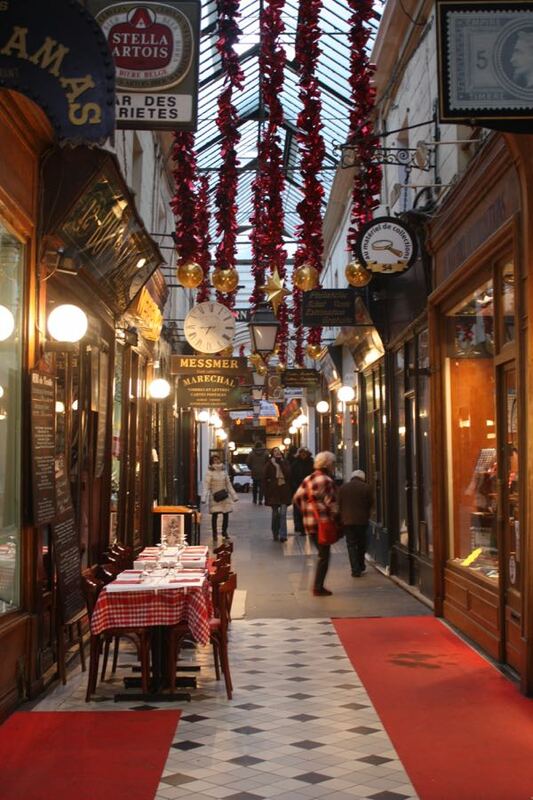 There are restaurants and antique dealers and it is considered one of the quieter passages. 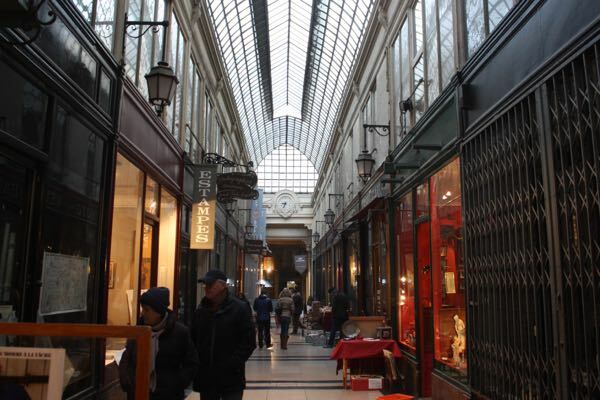 At the end of the 18th century approximately 60 covered passages were built around Paris but with Baron Haussmann’s redesign of Paris with the Grands Boulevards and large department stores such as Galeries Lafayette and Printemps, the passages popularity declined. Today only about 15 remain (and are privately owned). Louis-Napoléon Bonaparte (Napoleon III) had hired Baron Haussmann to rebuild and renovate Paris. At the time, Paris had overcrowded, filthy, and unsanitary streets and when there were riots it was too easy for the protesters to construct barricades because the streets were so narrow. Paris was transformed and totally changed with wide boulevards, parks, fountains and a sewer system. Passage Colbert— the restaurant Le Grand Colbert is located here. It was featured in the movie, “Something’s Gotta Give” with Diane Keaton and Keanu Reeves. These look so lovely. What fun to explore them. I can go through these passages over and over they’re so beautiful. How fun! Marked up a map with these on them… A good reason to “explore”! The passage couverts look fabulous and enticing, and ripe for exploring. What a great selection and they are all beautiful to look at. Take me back to France soon, I say! And perfect for exploring on a rainy day. So much more fun and charming than a mall and I love the idea of peeking into the many interesting stores that line the passages. 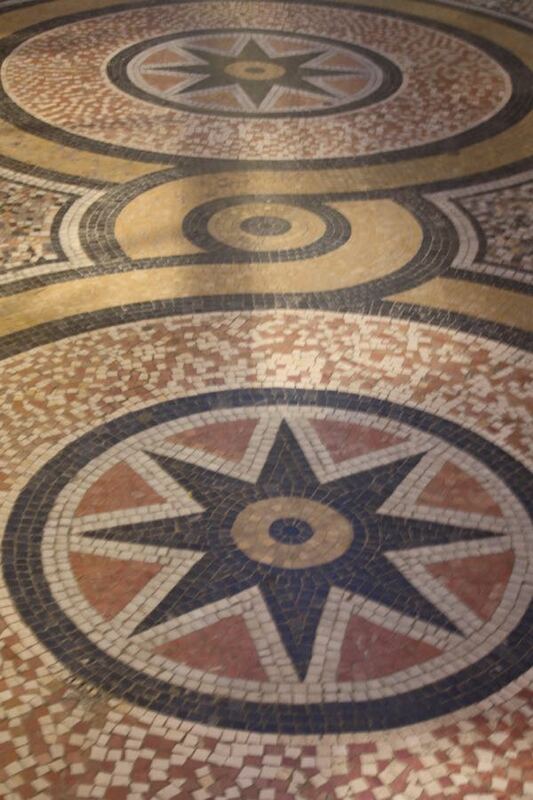 The mosaic and geometric designed tiled floors are gorgeous and I can picture myself strolling here on a rainy day. 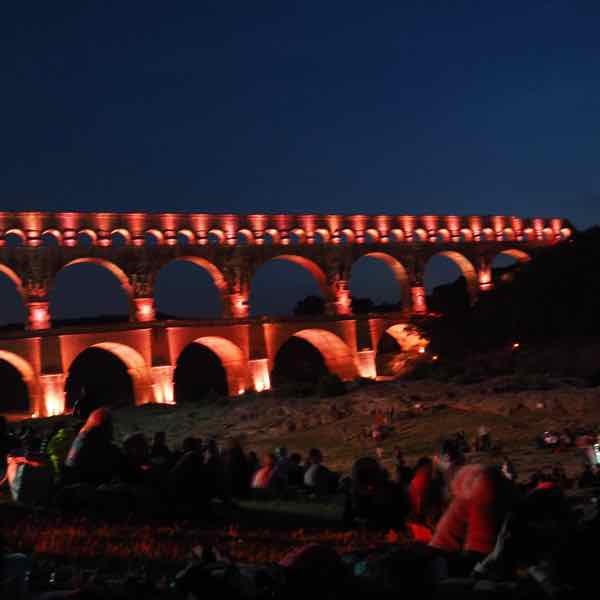 I tucked away this post into my Paris folder for inspiration – thanks Jan! So true. There is so much detail in the design and architecture and that’s what makes each of these places so special. 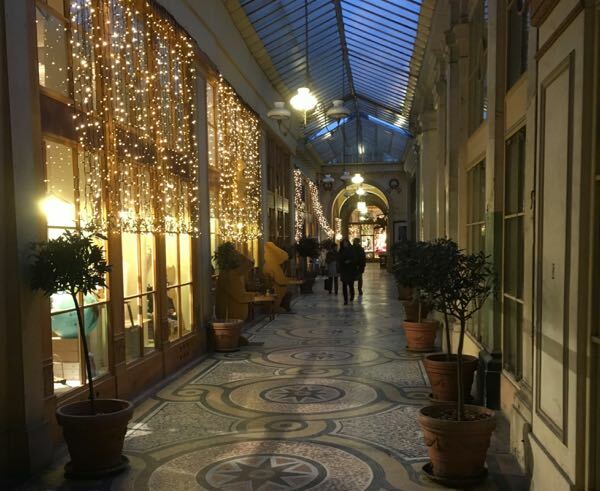 I’ve been to Paris lots of time and never seen those covered passages! I’ll look out for them next time – they look wonderful. They’re pretty hidden. The doorways aren’t fancy but once you get inside…..a treasure! I’ve seen just a few of these in Paris but I definitely like to explore more. The photos really are intriguing making me want to return to Paris soon and see each passage. There are more that I didn’t even mention so I need to return too and find them! What a really useful list – and who knew that there’s so much more to the passages than just places to shop/eat. They look beautiful, a photographer’s paradise, and so much more interesting than the average photo of the Seine, Eiffel Tower, etc. So true about being a photographer’s paradise. I loved taking pictures especially at the Galerie Vivienne. How fortunate we are that 15 covered passages remain! I’ve made note for my next trip to Paris. And on my return I’ll be seeking out more! These covered passageways are beautiful. I’ll look for them if I get to Paris again. I hope you at least found the wine/lounge bar when you got lost in the passageway near Les Grands Boulevards. Yes but it was a bit early in the day for a drink so I’ll have to go back! I just love your article. There’s a “je ne sais quoi” about “passages couverts” which draws me to them. Thanks for a great posting! You’re welcome. Yes, they are pretty unique. 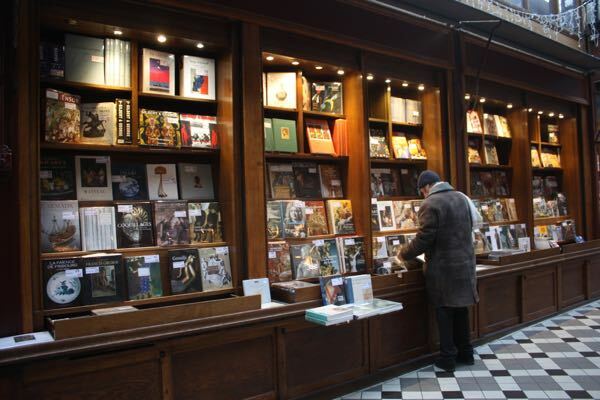 This is great to have a directory of the passageways in Paris! I’ve only enjoyed them by stumbling on them unexpectedly, and then I’m usually rushed, on my way to somewhere else. 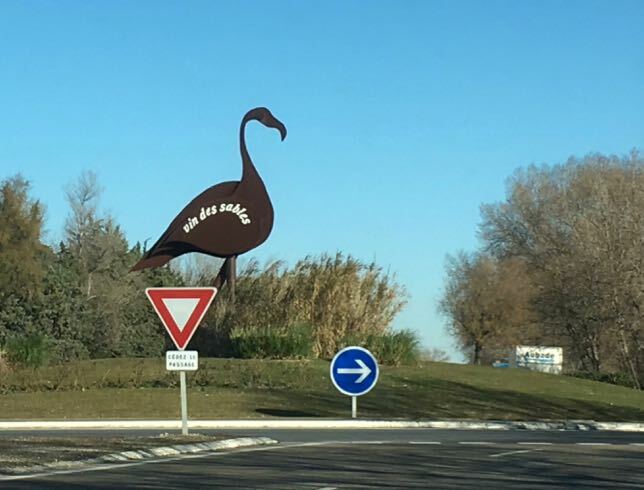 Next time in Paris, I’ll look for these – as a destination! I used to do the same thing. I made a concerted effort to seek out these places and spend some “quality time” there. Those so true. I haven’t been to Milan but I’ve seen pictures of the Galleria. These passages have brought back lovely memories to me. Walking through them are perfect ways to while away the time. Of course there’s no such thing as boredom in Paris! So true. Every time I visit Paris I find new things to see.